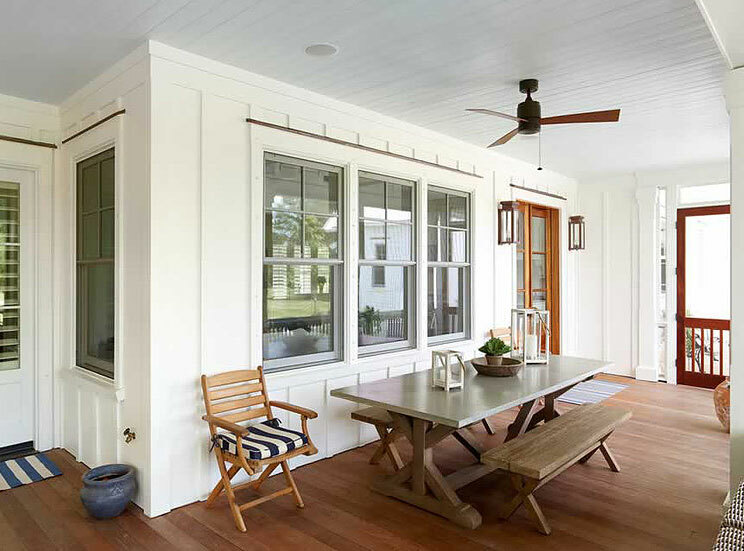 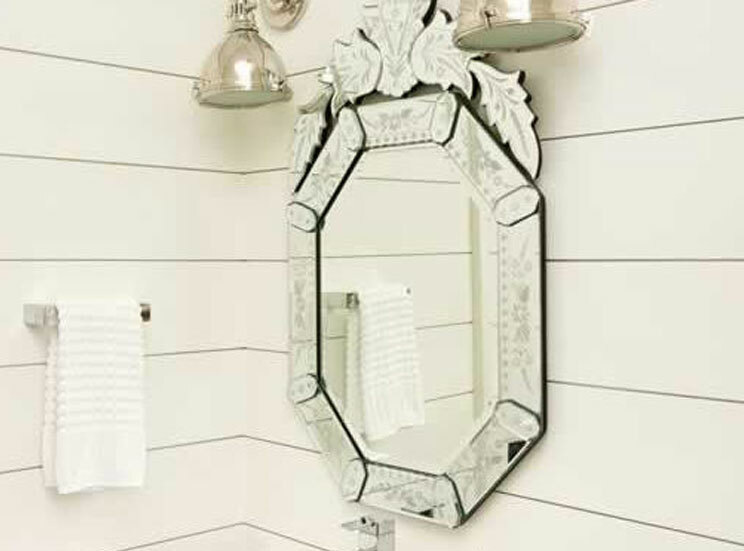 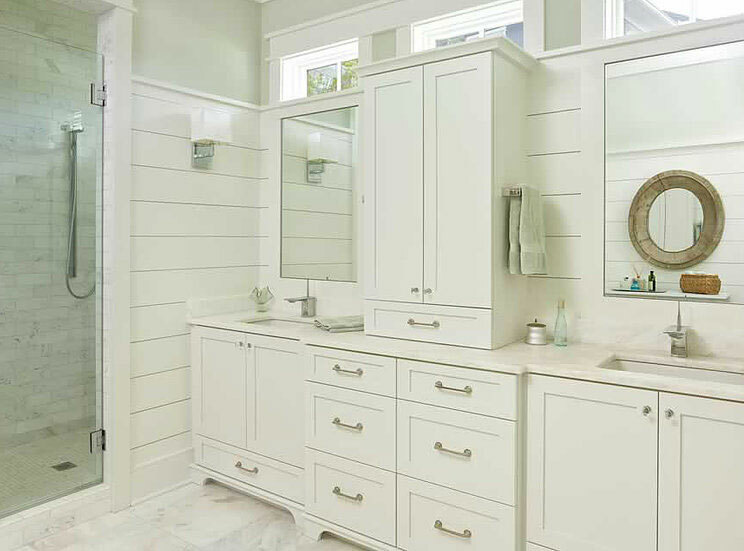 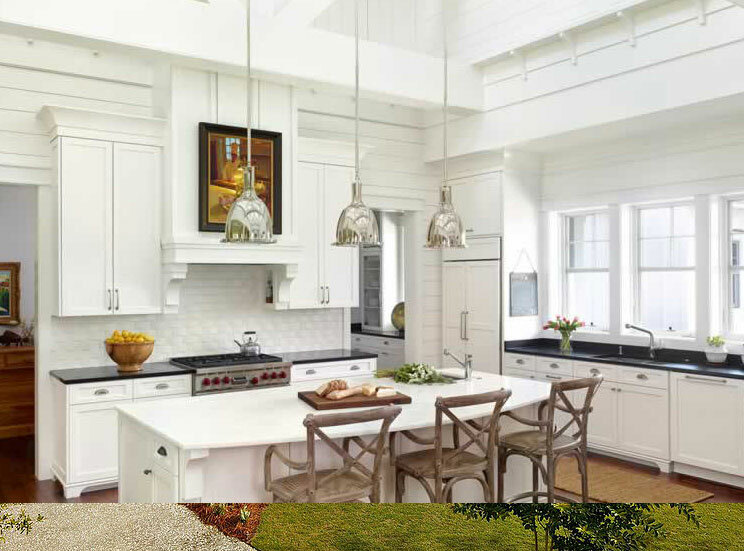 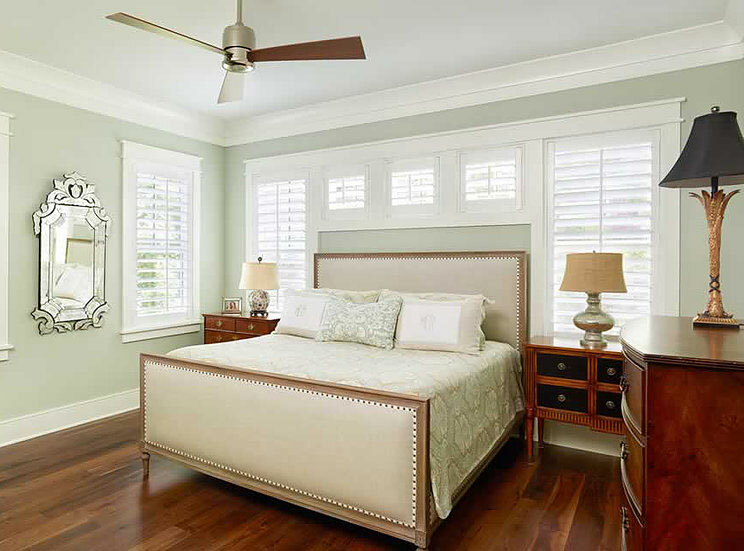 This home is modified version of the Freshwater Rest Collection, from our sister company Flatfish Island Designs. 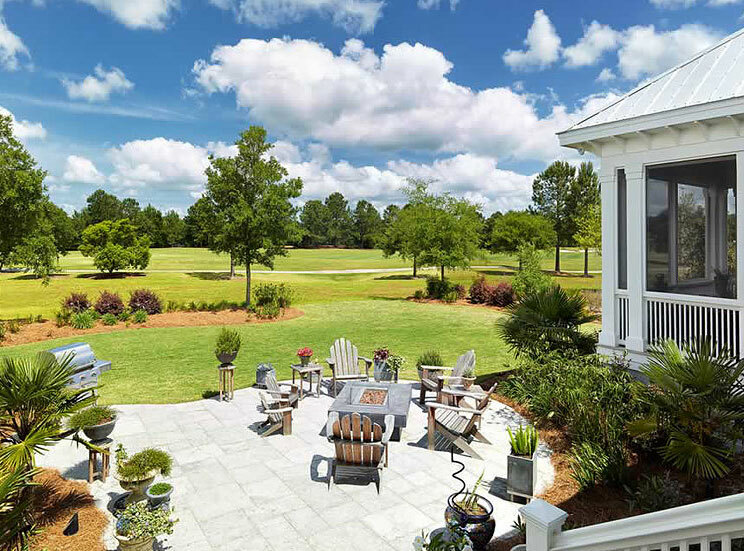 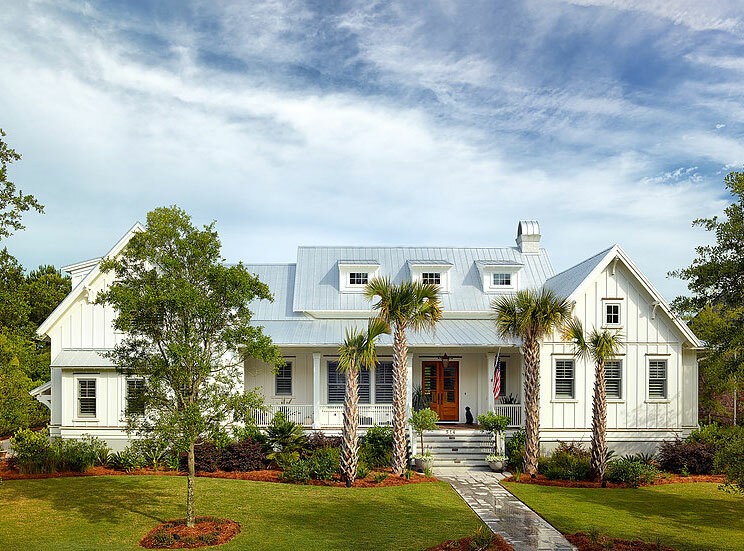 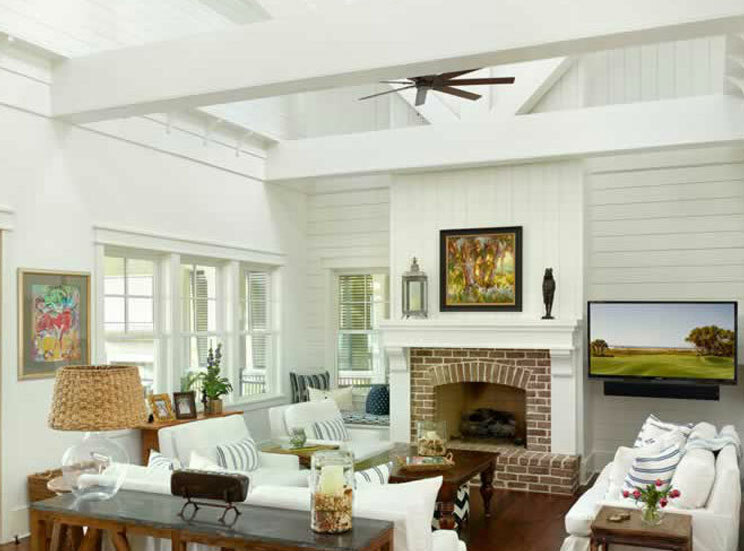 This home plan was modified to suit a deep lot with views of the golf course on Daniel Island with the addition of a three-car garage. 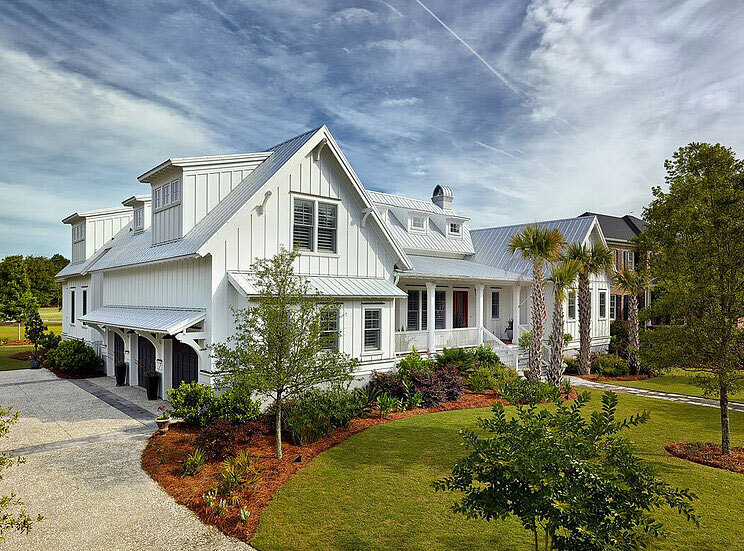 While this home is primarily one story, the exposed trusses, vaulted ceilings and clerestory windows give the home a dramatic sense of height, space and light making the home feel larger than it is, but proportionate to the overall scale of the home from a curb standpoint.